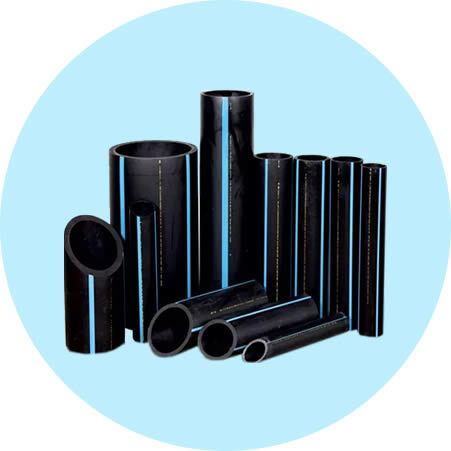 Kuzeyboru HDPE Marine Pipes are used in many of the countries' sea ports and marines discharging. The marine pipes although looks hard to applications, there is simply ways to apply and use in the sea marine projects. Kuzeyboru well experienced staff of welding and applicator team will give you all you need on the marine projects. Contact us to get best price. Kuzeyboru HDPE Marine Piping Systems gives the best drilling system advantages for you. Wide range of diameters on hdpe marine piping, the flanged both end of pipes to be friedly of your dredger ships. It is resistante to high pressure dredger marine projects and used up to 40 bar rates. The high pressure of marine dredgers have right to use of Kuzeyboru Marine Pipes! Kuzeyboru providing you to time saving with the long lenght of marine drainage systems as per your demand. Kuzeyboru not only produce this marine pipes, produce marine pipes as you like... In what lenght, in what thicknesses, in what color, what pressure you want... Just call and tell us. With the solutions and advises, we will give you what you need. Here is our phone number +90 382 266 23 03 and e-mail info@kuzeyborugroup.com for information of marine piping systems.